More information on training courses is available from www.training.gov.au (external link). complete work in a competent and timely manner.  Section 12 of the Conveyancing Regulations 2015 (external link) provide the legislative requirements for the practicing of conveyancing in Tasmania. a period of detention for 3 years or more under a restriction order made under section 75(1)(e) of the Sentencing Act 1997 (external link) or an equivalent order made in any jurisdiction outside Tasmania. there would be grounds for suspension or cancellation of the licence.